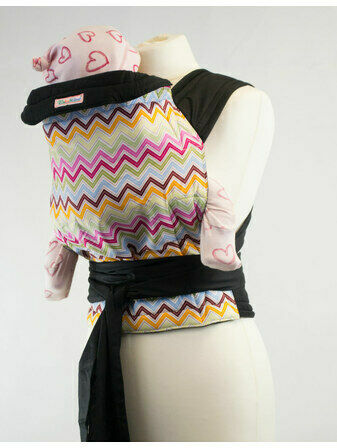  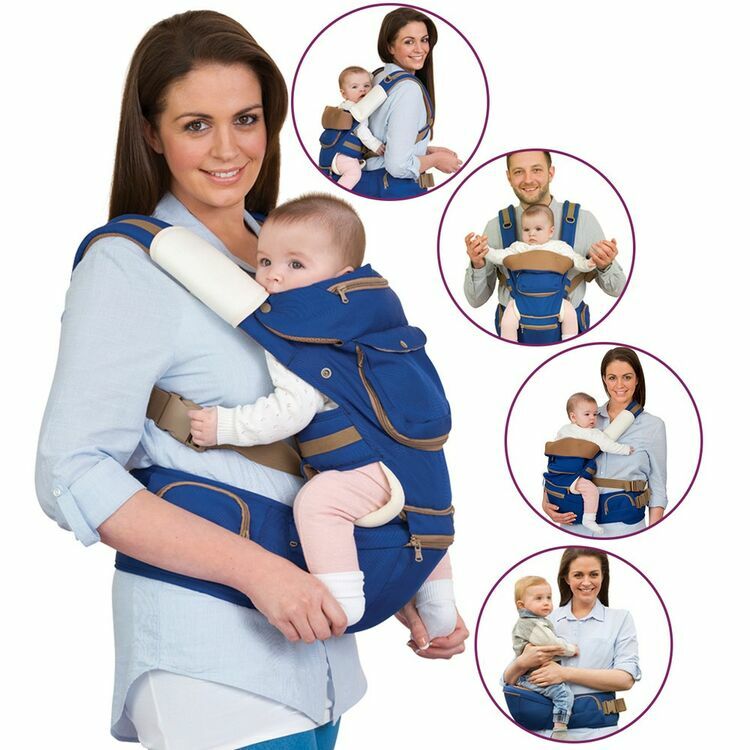 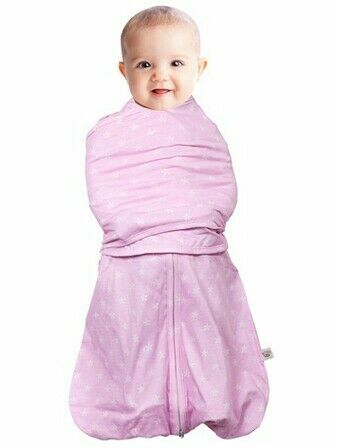 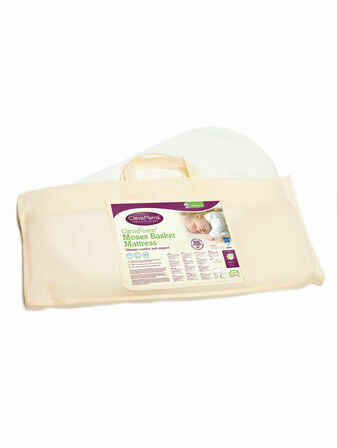 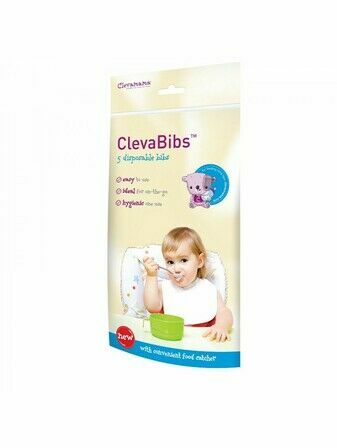 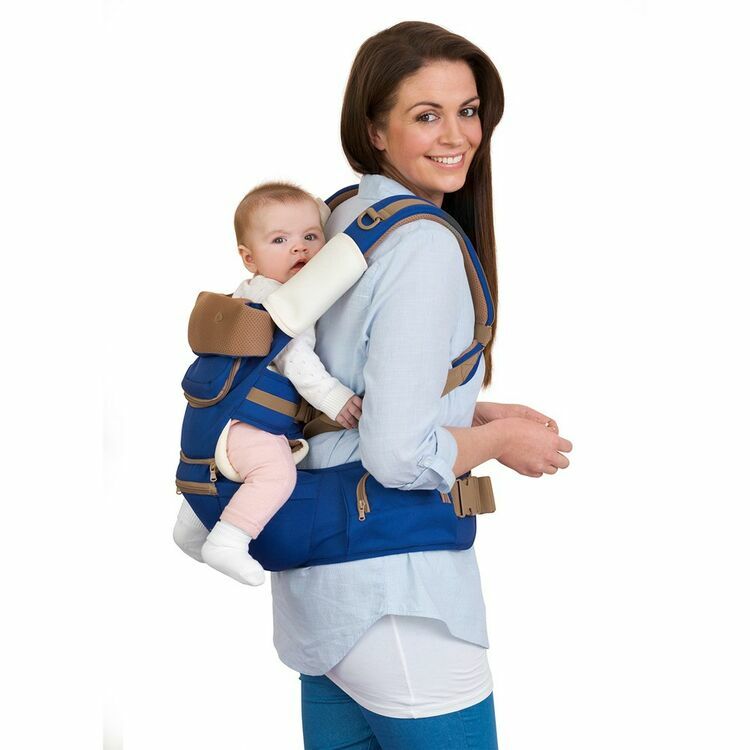 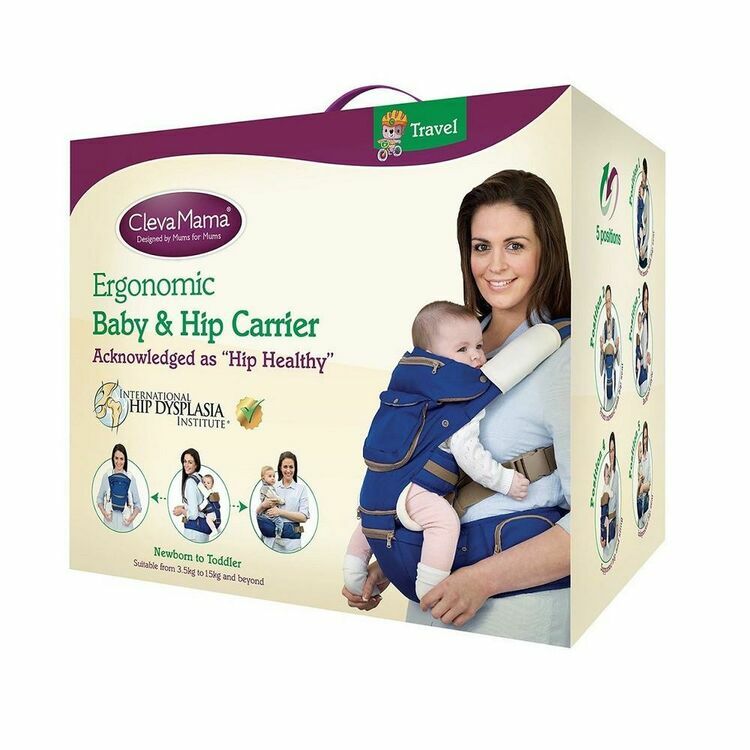 A completely versatile and comfortable baby carrier, Clevamama Ergonomic Baby & Hip Carrier grows with your baby. 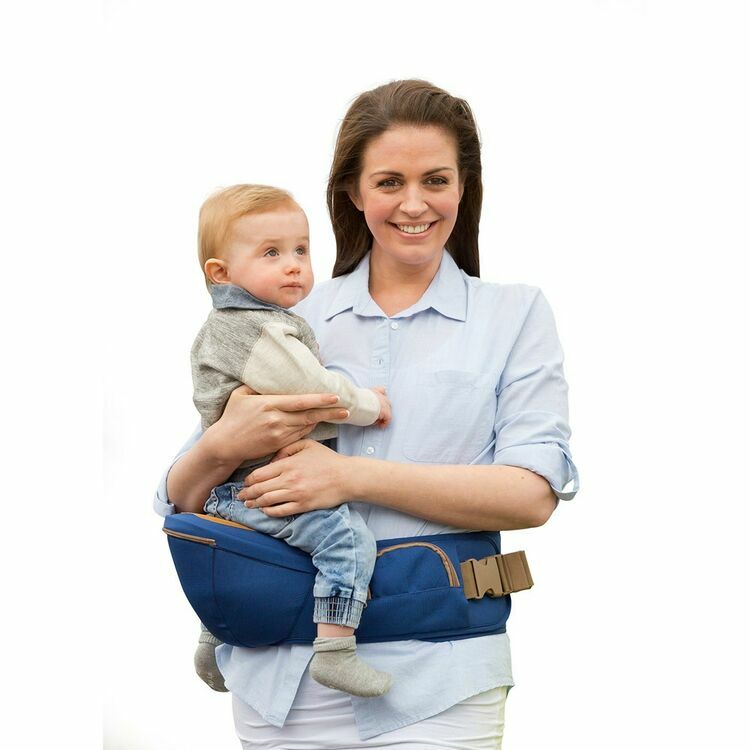 The innovative Ergonomic Baby and Hip Carrier can be used from 7.7 lbs (3.5kg) with no insert needed to 35lbs (15kg) and beyond. 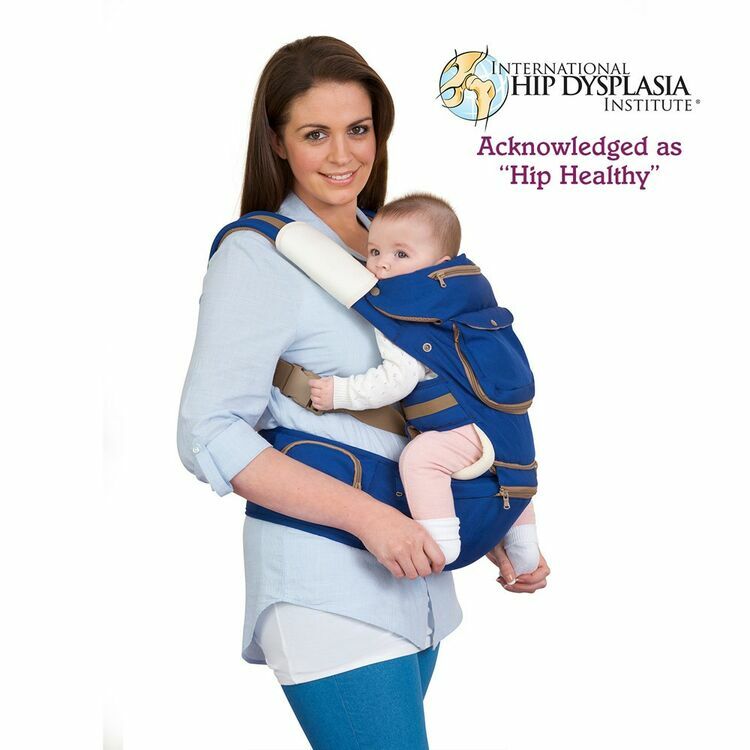 Acknowledged by the International Hip Dysplasia Institute, it is the ideal carrier for "hip healthy" and spine development in every carrying position from infancy through the toddler years, promoting the perfect “M" seating position. 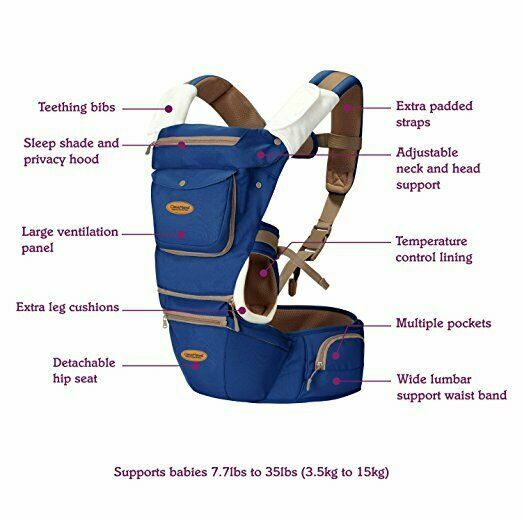 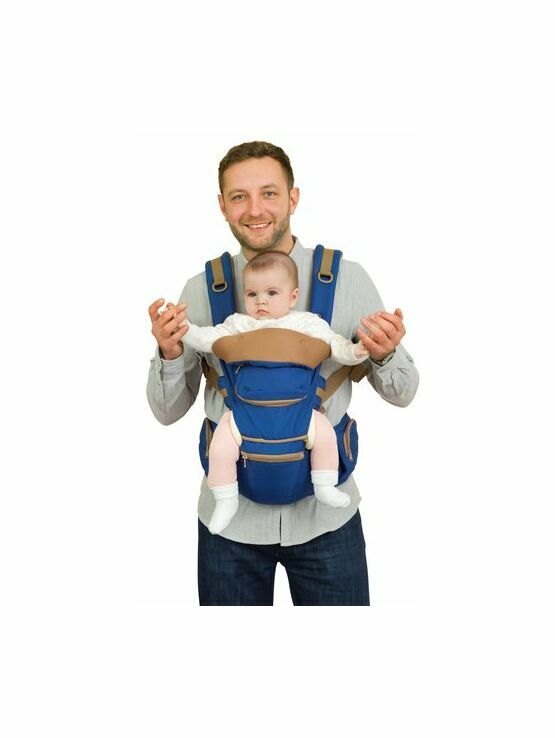 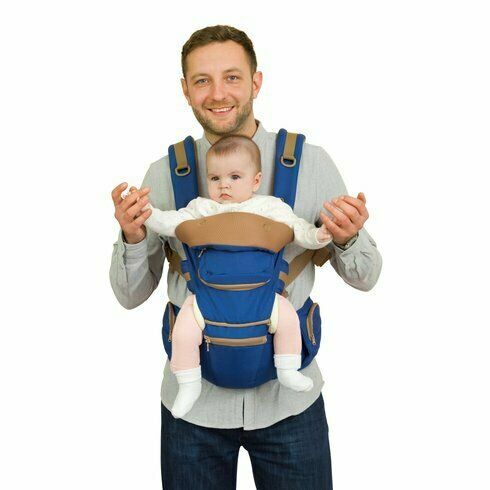 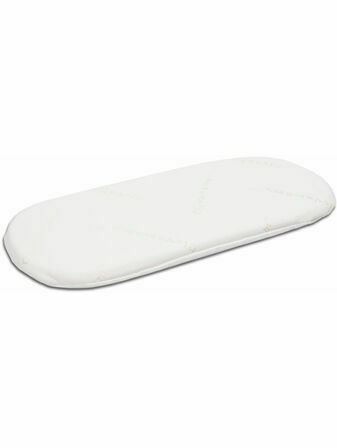 With lumbar support the carrier’s generously padded shoulder straps are adjustable in two directions and can be worn crossed on your back.